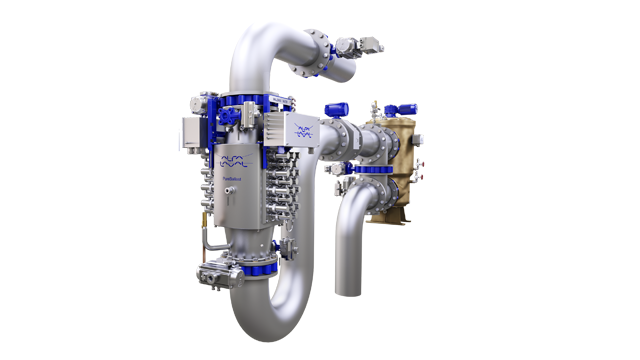 The explosion-proof version of Alfa Laval’s chemical-free ballast water treatment system, PureBallast 3.1 EX, has received approval from the U.S. Coast Guard for use on barges sailing in U.S. coastal waters. 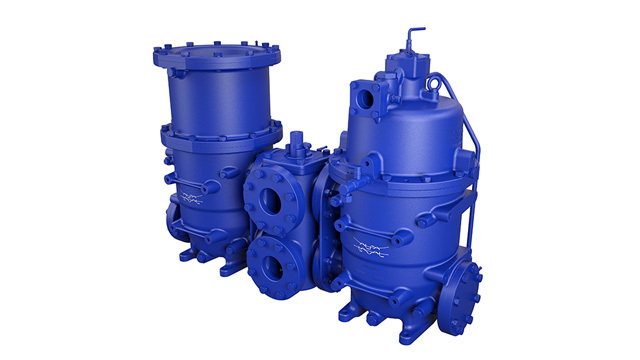 The approval comes a year after Alfa Laval PureBallast received an IECEx Certificate of Conformity from the International Electrotechnical Commission (IEC) for use in explosive atmospheres on board ships in international waters. 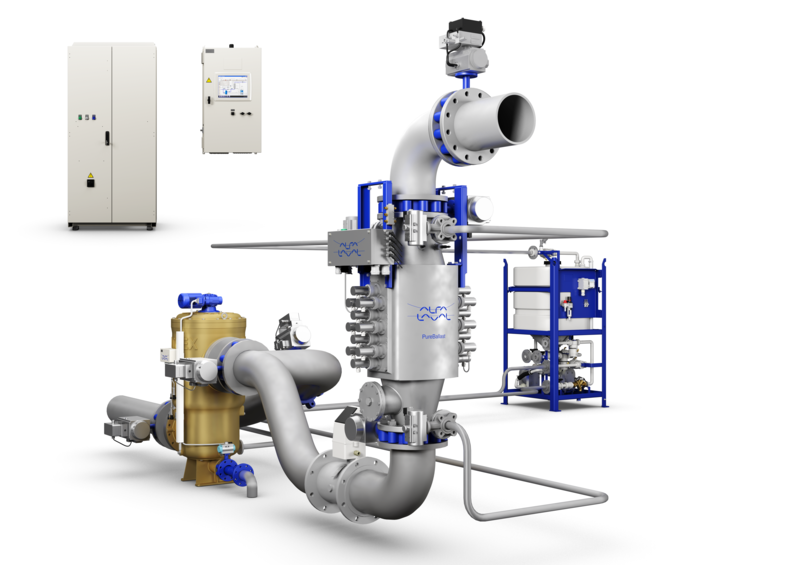 As a pioneer in the ballast water treatment arena, Alfa Laval introduced PureBallast, the first commercial chemical-free ballast water treatment system in 2006. 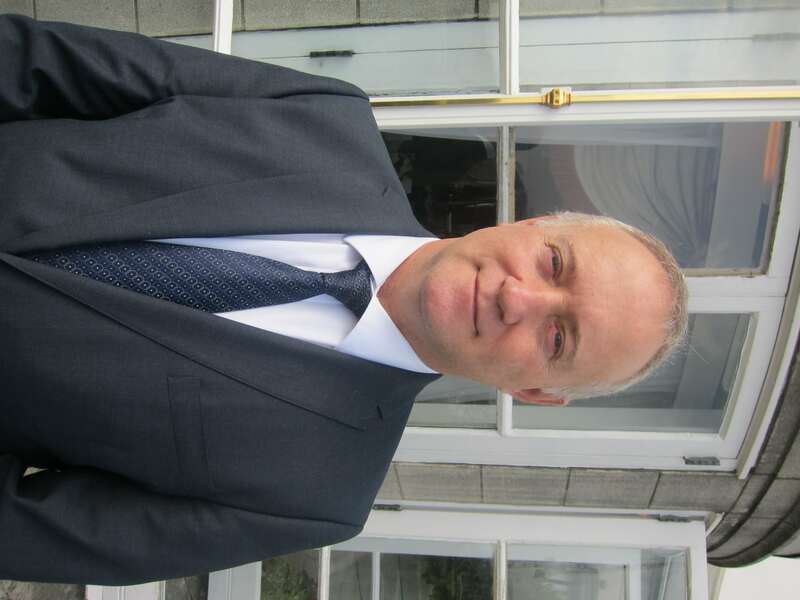 Three years later, the company launched PureBallast 2.0 EX, which complied with ATEX directives, the European Union Directives for equipment use in potentially explosive atmospheres, such those on tankers carrying volatile cargo. 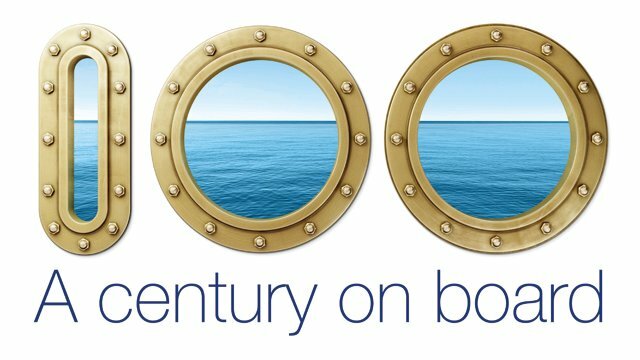 Last year, PureBallast EX received an IECEx Certificate of Conformity from the International Electrotechnical Commission (IEC) for use in explosive atmospheres on board ships in international waters. 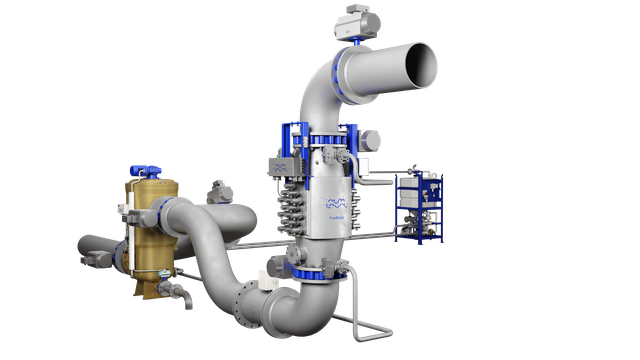 Now this third-generation ballast water treatment system is approved for use on barge applications sailing in U.S. coastal waters, making it one of the first to be approved by the U.S. Coast Guard. In addition to U.S. Coast Guard approval for use on barge applications, PureBallast EX comes with other noteworthy news regarding safety. To enhance safety onboard, Alfa Laval simplified the PureBallast design, enabling the lamp drive cabinets to be placed up to 150 meters away from the reactors they serve. This means the power supply can be safely located outside any potentially hazardous zone. 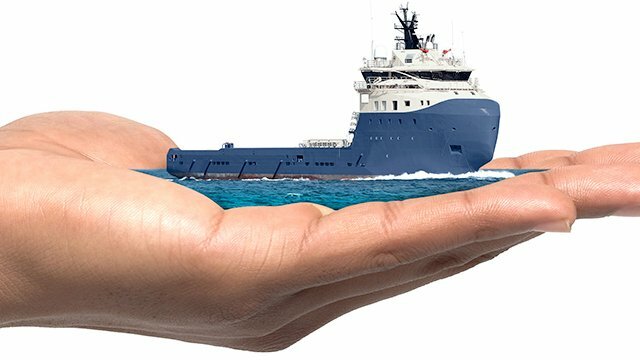 Westerling Greer says that there are other PureBallast innovations that enhance system performance, making it more attractive to ship owners and operators. These include 50% space savings, energy management and power ramp to optimize disinfection treatment whilst operating at full flow in low-clarity waters where UV transmittance is just 42%.